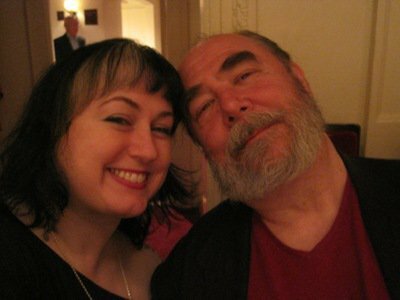 And here he is being slightly less menacing with yours truly at Carnegie Hall, seeing Max Raabe and the Palast Orchester. I know, it was very fancy. And here are some of his mermaids, a few of my favorites pieces… because who wouldn’t like to hold a mermaid in hand and swim along the ocean floor with some mermaid sprites, dipping into sunken treasures? What is it about mermaids that you find so alluring? Part of the allure of mermaids has to be their sinuous physicality, embodying in their shape the mysterious artful movement of women, combined with the Mermaid’s unavailability. I’m not attracted by the “tempting sailors to their deaths” part of their brief. I know I could never swim to their rocky island havens… but seeing them out of reach, having them offer charms and graces and the heavy suggestion of physical intimacy while my nature forces me to only observe… observe and fantasize: that makes for a very strong attraction point, embracing their mythos, not their promises. Do you have any specific attraction to the sea… or are mermaids more purely creatures of the imagination to you? The sea has always frightened me in a thrilling, never-ending way; I’m drawn to it but very cautious of edging too close. I can stand in amazement on its shores and let its rolling depths inspire “all sorts of stuff”. The sea has that permeable, ever-changing but eternal surface under which anything can be right at your feet without you ever having an inkling. There’s a Robert E Howard line from his novel ALMURIC: “My mind peopled the distance with nightmare shapes.” That sums up my take on The Sea as metaphor for What Lies Beneath, The Unconscious, The Hidden, the “PLEASE Don’t Jump Up Out Of The Ocean And Eat Me” frame of respect. Adding Mermaids to The Sea allows me to understand and accept its awesomeness vicariously. Mermaids are very At Home in the Sea… what mysteries it has for them aren’t things that I’d ever have to come to grips with. My fears are their commonplaces. By letting myself identify with a Near-Human creature that is accustomed to the deeps and shallows, friends, or at least associates with all it contains allows me safe access to that wonderland. Once safely underwater as a being who belongs there, I can begin to shape their realities and my fears into strong, evocative imagery another land-bound individual can respond to without getting wet. 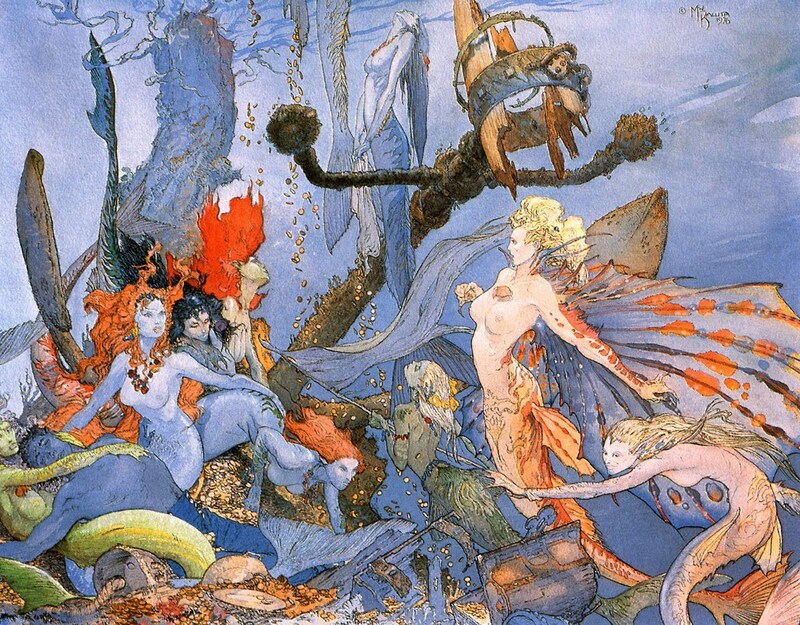 Have you always been attracted to magical figures, and mermaids in particular? As a child Mermaids were, perhaps, the least considered of The Magical Creatures. I grew up surrounded by fields, copses, swampy bottom land and briar patches… the only water, except during a Cape Cod Vacation, was a creek, runnel or even more likely: a mud puddle. The most secret place in that youth was that several inches under a ground cover of may apples… their palmate leaves made a false floor to the woods: if you lay down and looked under them, there was an entire level unseen where little people and other small things could abide. This area wasn’t mysterious at all, nor was any part of the woods. I didn’t think often of centaurs, unicorns or dragons, but I did have a definite Giant: he came out at night, way across the fields, sweeping the ground with a light he held in his hand… He’s probably still there, but turned into a tower on the prison on the island in the river next to Pittsburgh, Pennsylvania. There was also a Witch’s bower… I never saw the Witch, but the old bushel baskets, clay flower pots, crushed reeds and woven vines that combined to make her nest among the blackberry patch was all I needed to evoke the certainty of her existence. What is it that you like about drawing/painting them? Mermaids are so perfectly Art Nouveau: graceful design motifs. I’m naturally inclined to construct stories in picture form to try, by capturing their essence, to enhance the impact of my visual argument. I feel I do my best work when I rely on a visceral reaction to the shapes the individual elements take on, and Mermaids, having such a terrifically evocative shape in themselves, propel me well on my way to a good composition without me having to work from the blank page. The content of a piece, its “why,” increases dramatically when the shape of a Mermaid is present: because they live inside peoples minds, bringing a Mermaid into a picture also brings their hidden associations into the art. Over the years, have you refined the way you approach drawing/painting them? The more I learned about human anatomy and the more I studied fauna the better I could imagine mermaids. I can remember the day I woke up from the common illusion of Mermaids being Women With Tails to the idea Mermaids had the FORM of women, but were creatures in their own right, was the day I began to pay attention to their gills… Eventually gills became quite a strong part of the design element. From my early days of happy, zoftig Mermaids to my days of webbed, gilled seaweed haired ocean dwellers was a series of epiphanies, each one more Ah-HA than the previous… the result was going to books about fish for Mermaid reference as opposed to photo collections of beautiful women. Why did you once declare that you would only draw mermaids, robots, and mushrooms? I’d become tapped out drawing the Comic Book Heroes so often asked for when I’d do sketches at Comic Book Conventions. I had a personal belief that each new sketch should have something different than the previous sketches… as imaginative as I felt I was, I ran out of new poses. But with Robots, Mermaid and, of course, Mushrooms, the field was open again! I doubt I could ever run out of compositional ideas using Mermaids! Are you a fan of any other mermaid artists, or any specific mermaid art (including movies, books, etc)? I’m a fan of all the Mermaid Art I’ve ever seen: the subject doesn’t seem to allow for Bad or Dull art. 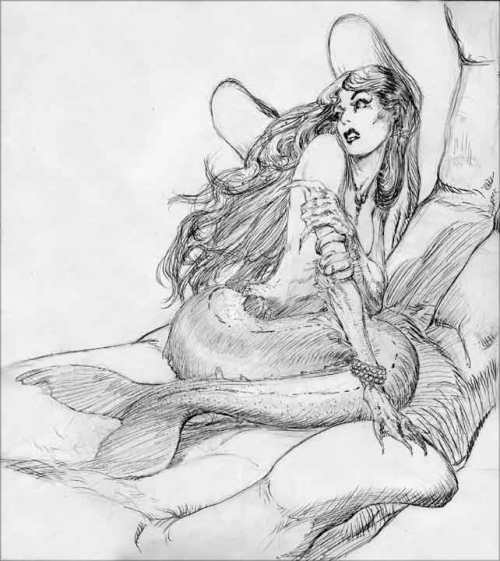 I couldn’t begin to list the terrific Mermaid art that’s out there: hardly a week passes that my attention isn’t drawn to yet another marvelous Mermaid depiction, often by an artist I’ve never heard of before. Folks who frequent your Mermaid Site will get a good overview of what’s out there for the Mermaid Watcher. Have you found that people respond to your mermaids in any special, specific way (as opposed to the rest of your art)? That, is do you find that mermaids hold a special attraction for people generally? There are people who ONLY like my mermaid art, and others who would only care for a Mermaid Drawing if Bat Man were riding her back. Fairly often someone who finds my Mermaid Art delightful, looks me up and finds the “other” art… I get emails from these folks, expressing their happiness at being led to my work through their love of Mermaids. What about mermen? Have you ever drawn one, or cared? Several: big guys!!! I can’t say I’ve yet done an iconic Merman, but I think I’ve captured some fine Mermaid images that’ll stand the test of time and taste. As an expert of sorts, do you have any advice for aspiring mermaids? I’d blush to put forth my ideas of What Becomes a Mermaid Most. 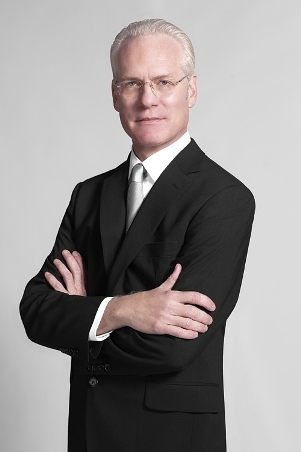 I could offer my images as possible evocations of “Mermaidliness,” though it seems a cheeky thing to do. I’d be way out of my depth in any other capacity. 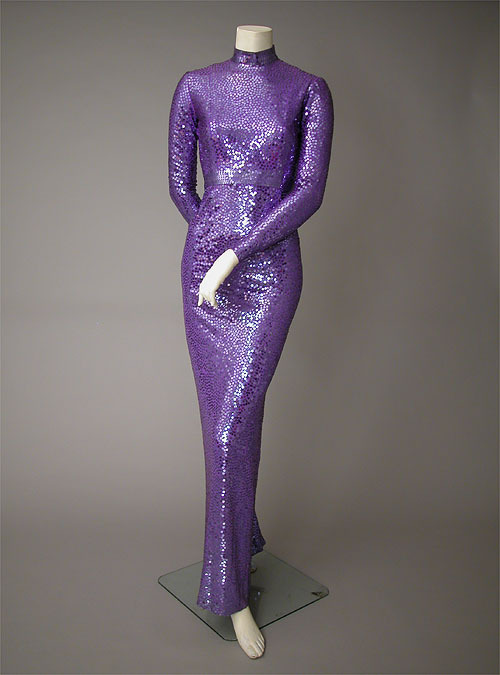 Next: the devastating Hannah Mermaid…. 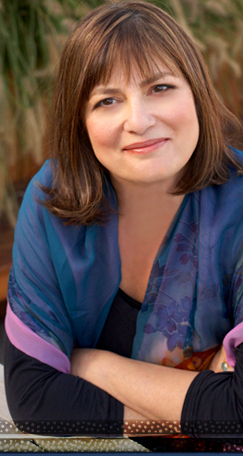 So I am a huge fan of novelist Alice Hoffman and her lovely, lyrical, magic-infused writing, and I am secretly star-struck every time my agent (who is also her agent) mentions her name. 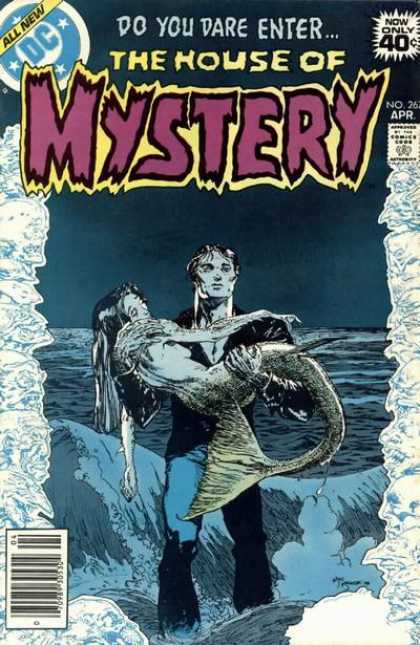 Sadly, we have yet to meet and become best friends, though I suspect it is only a matter of time since writers who write about mermaids clearly share an otherworldly bond. Don’t you totally want to have tea with her in some garden? 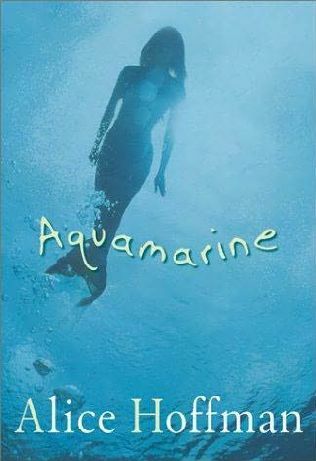 ANYWAY, so in addition to writing beautiful adult books (like the just released The Red Garden), Alice Hoffman writes extremely charming books for younger readers and one of those books, Aquamarine (there was a movie, too), is named after a mermaid that two best girlfriends find living in the bottom of a murky old pool, as you do. … it was a while before they realized that a mermaid had surfaced at the shallow end of the pool. Her hair was pale and silvery and her nails were a shimmering blue. Between each finger there was a thin webbing, of the sort you might find on a newborn seal or a duck. “What are you two staring at?” the mermaid said when she turned and saw the girls gaping. Her voice was as cool and fresh as bubbles rising from the ocean. She was as beautiful as a pearl, with a faint turquoise tinge to her skin and eyes so blue they were the exact same color as the deepest sea. But her watery beauty didn’t mean the mermaid knew her manners. The mermaid’s name was Aquamarine and she was much ruder than most creatures you might find at sea. At sixteen, she was the youngest of seven sisters, and had always been spoiled. 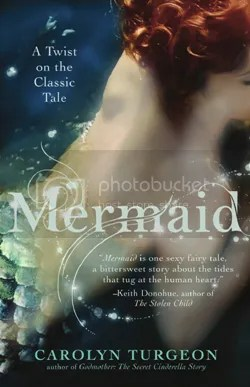 She’d been indulged and cared for and allowed to act up in ways no self-respecting mermaid ever would. Her disagreeable temperament certainly hadn’t improved after spending two nights in the pool, tossed there like a stone or a sea urchin at the height of the terrible storm. Chlorine had seeped into her sensitive skin and silver scales dropped from her long, graceful tail. She hadn’t eaten anything more than a mouthful of that horrible herring the girls had strewn into the pool. The mermaid glided into the deep end of the pool, the better to see Raymond at the snack bar. She had been watching him ever since she found herself stranded in the pool. His was the first human face she saw. She gazed at him with a bewildered expression, the sure sign of a mermaid in love. 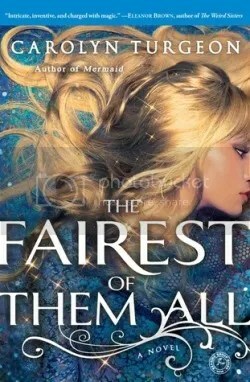 Why are you attracted to magic in your own fiction? Have you always been attracted to the supernatural and otherwordly? I grew up reading fairy tales, and then fantasy and science fiction. But magic is in nearly all great fiction, from Wuthering Heights to Kafka’s great stories. What inspired you to write Aquamarine, and about a mermaid? Aquamarine was inspired by the summer I spent at a town beach club in Long Island when I was a young girl. Magical place. And mermaids are empowered, beautiful, dreamy, timeless, who wouldn’t want to be one? Or at least write about one. What do you think of mermaids and their continual appeal? And in what ways does the figure of the mermaid appeal to you personally? I’m not sure I understand the appeal of mermaids, but it’s there for most girls and women. Personally, I was born under the sign of the fish, always lived near water, and always looked for mermaids. Aspiring mermaids should always live near water, wear the color blue, buy aquamarines when available, search the horizon. Rescue themselves and anyone else who happens to be drowning. 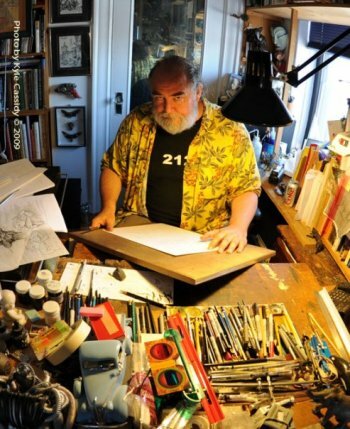 Come back on Monday, when I talk to artist (and mermaid draw-er) extraordinaire Michael Wm. Kaluta.